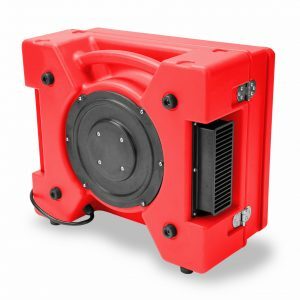 Air scrubbers can be transformative tools when you are doing water damage restoration work. 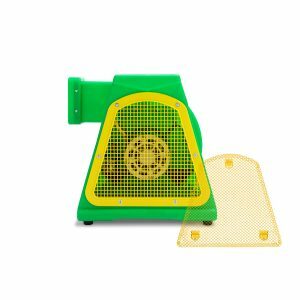 But air scrubbers are only as good as their filters, including the vital pre-filter. 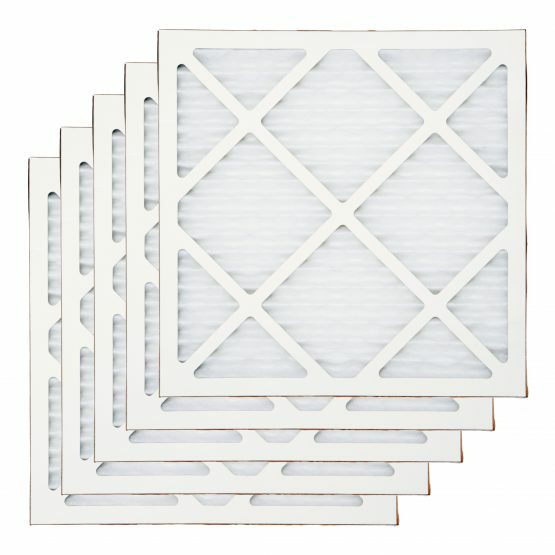 When pre-filters and other filters need to be replaced, your air scrubbers are only doing a fraction of what they could do with a fresh pre-filter. 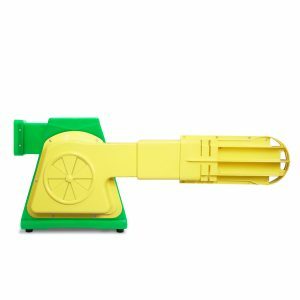 Make sure you always have replacements on hand when you choose this air scrubber pre-filter five-pack option. 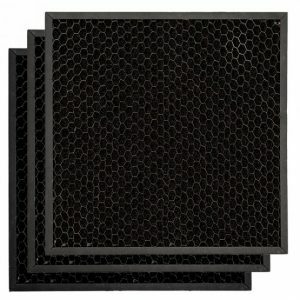 These pre-filters are compatible with the B-Air® RA-650 HEPA Air Scrubber. When you invest in a five-pack, you never have to worry about having replacements on hand and ready to go at a moment’s notice. Replacement pre-filters and other filters mean your equipment is running at its peak potential and that you can deliver the best possible results on behalf of your clients.